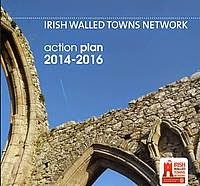 This action plan for Irish walled towns is a valuable model for similar proposals and plans for other national and regional walled towns networks across Europe. It covers different major themes - within the first "Achieving High Quality Places" are conservation, funding and research. 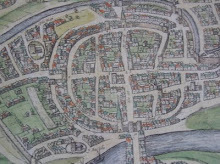 The other themes are "Embracing Change", which includes working with European Walled Towns and the Historic Towns Forum. 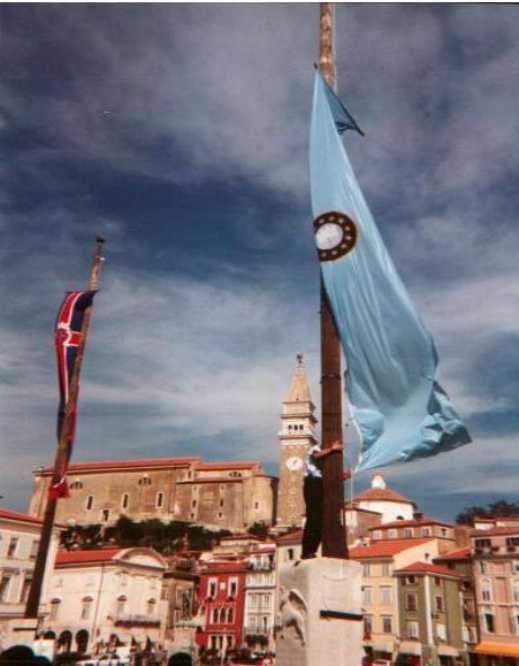 The third theme is " Creating value for locals and visitors" which includes supporting actions with direct local visibity in and for its member towns. CLEARLY THIS FUNDED PLAN PRESENTS TREMENDOUS OPPORTUNITIES FOR TRANS-EUROPEAN PROJECTS with the walled towns of other member states. To see IWTN new action plan from a network closely associated with EWT, download here.